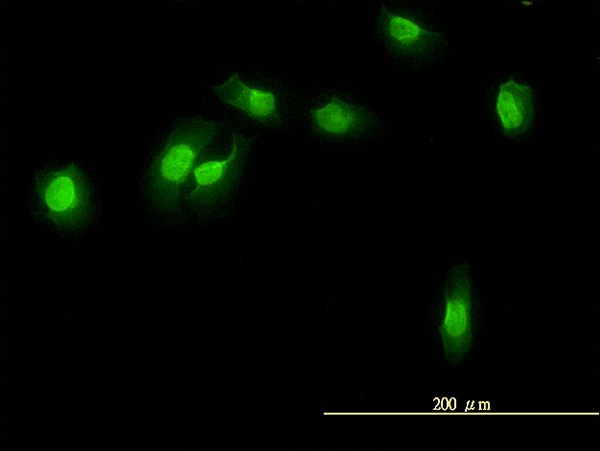 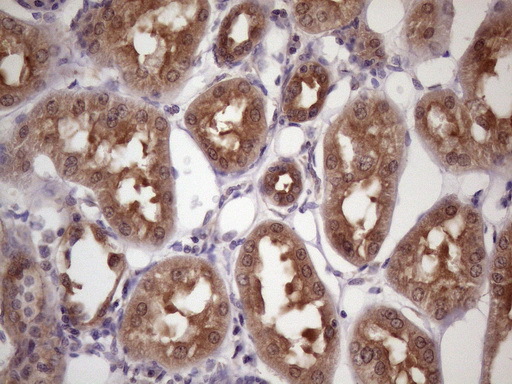 REC14 monoclonal antibody (M01), clone 3E5-1A12 Western Blot analysis of REC14 expression in Hela ( Cat # L013V1 ). 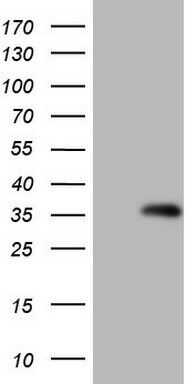 Western Blot analysis of WDR61 expression in transfected 293T cell line (H00080349-T01) by WDR61 MaxPab polyclonal antibody.Lane 1: WDR61 transfected lysate(33.55 KDa).Lane 2: Non-transfected lysate. 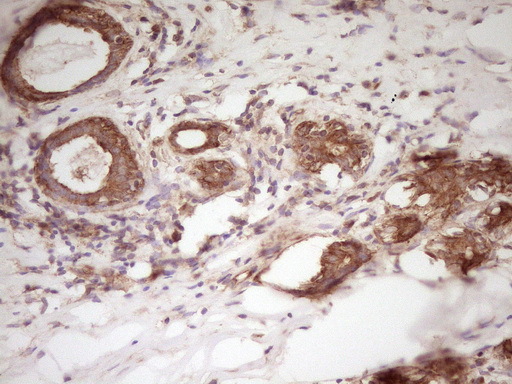 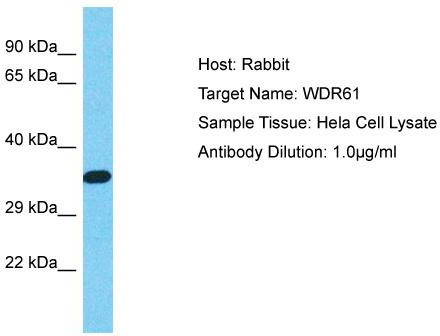 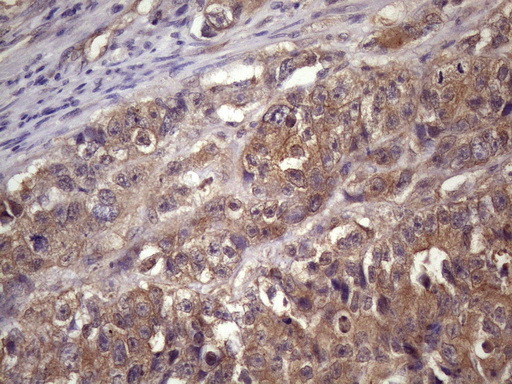 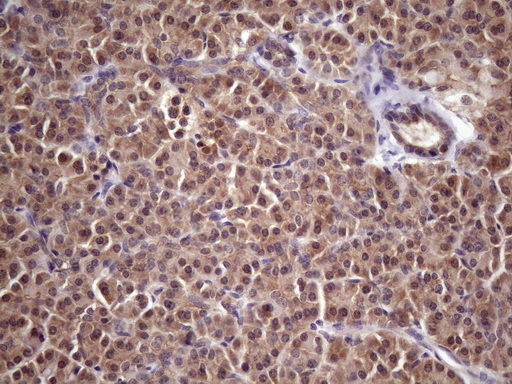 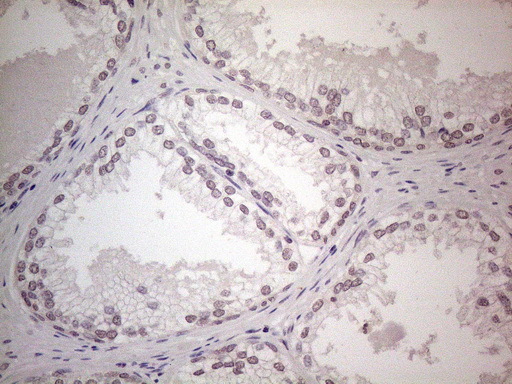 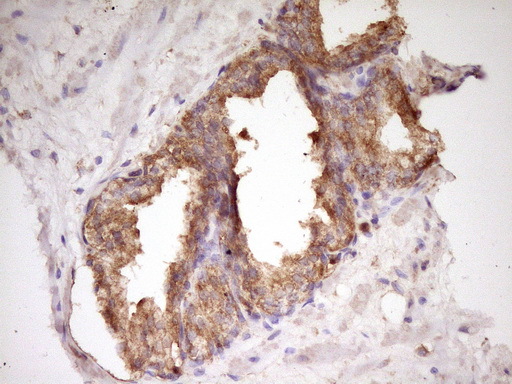 WDR61 MaxPab rabbit polyclonal antibody. 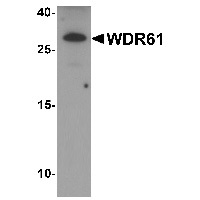 Western Blot analysis of WDR61 expression in mouse brain. Western Blot analysis of WDR61 expression in transfected 293T cell line (H00080349-T02) by WDR61 MaxPab polyclonal antibody.Lane 1: WDR61 transfected lysate(33.60 KDa).Lane 2: Non-transfected lysate. 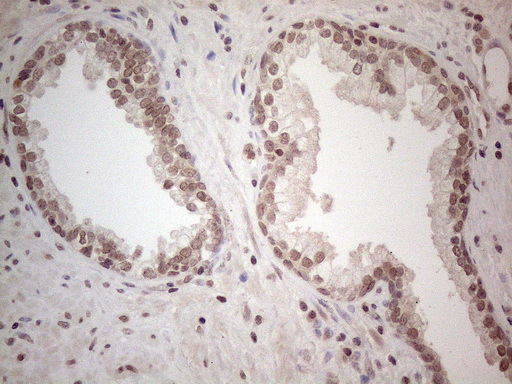 HEK293T cells were transfected with the pCMV6-ENTRY control (Left lane) or pCMV6-ENTRY WDR61 (RC203963, Right lane) cDNA for 48 hrs and lysed. 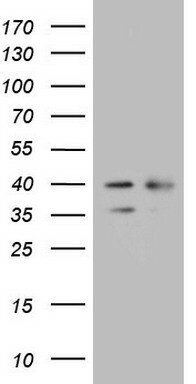 Equivalent amounts of cell lysates (5 ug per lane) were separated by SDS-PAGE and immunoblotted with anti-WDR61. 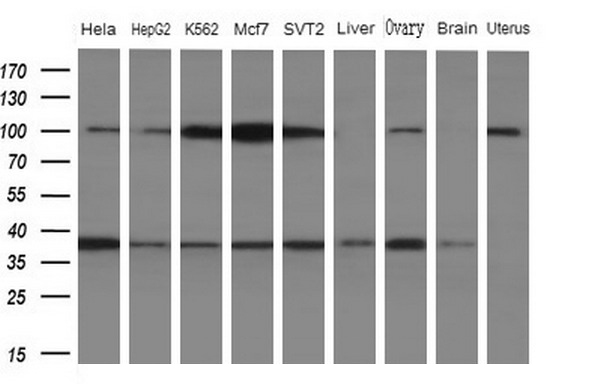 Western blot analysis of extracts (10ug) from 5 different cell lines and 4 human tissue by using anti-WDR61 monoclonal antibody (1: Hela; 2: HepG2; 3: K562; 4: Mcf7; 5: SVT2; 6: Liver; 7: Testis; 8: Brain; 9: Uterus)at 1:200 dilution. 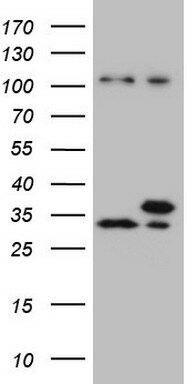 Western blot analysis of WDR61 in SK-N-SH cell lysate with WDR61 antibody at 1 ug/mL. 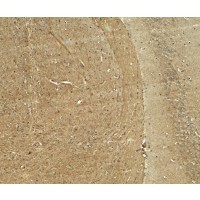 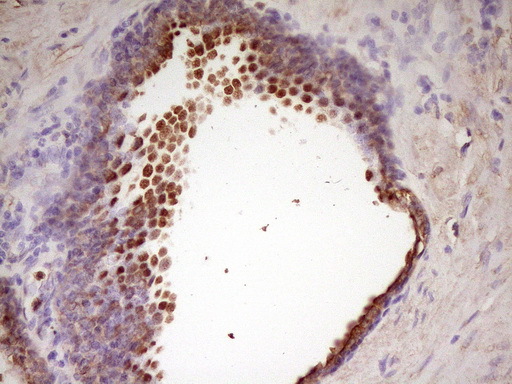 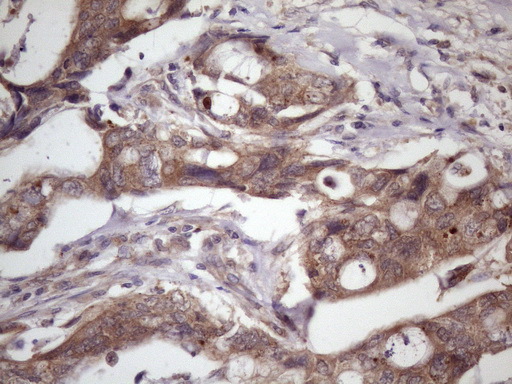 Immunohistochemistry of WDR61 in mouse brain tissue with WDR61 antibody at 5 ug/mL. 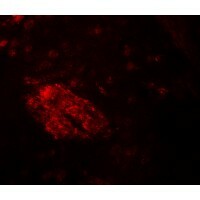 Immunofluorescence of WDR61 in mouse brain tissue with WDR61 antibody at 20 ug/mL.